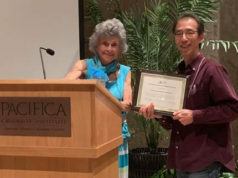 Porges felt that the real question should be: Why am I receiving this award? 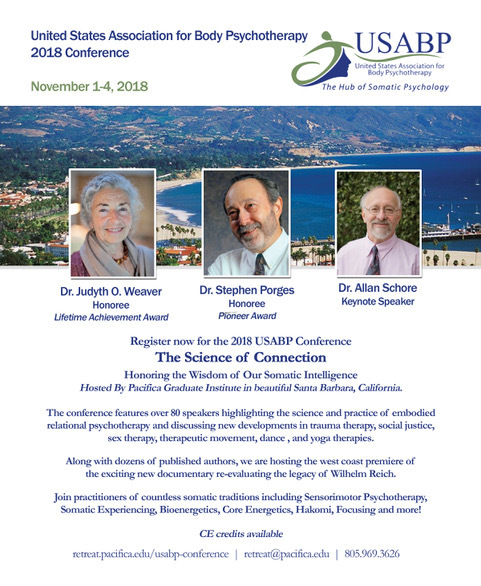 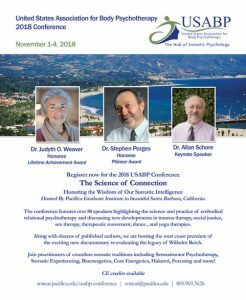 When one reflects on Porges’ work, not only the Polyvagal Theory itself but also the immense impact his research has had on the fields of somatic psychology and body psychotherapy, as well on medical, social and educational fields, it’s easy to understand why he is receiving this award. 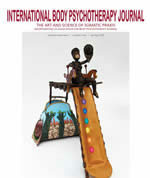 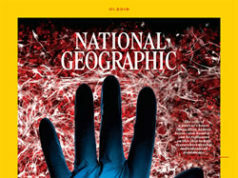 Spring issue of the International Body Psychotherapy Journal is now online.